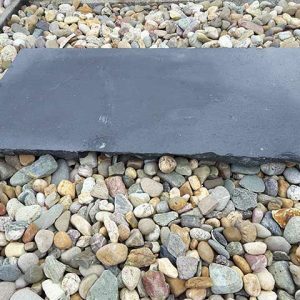 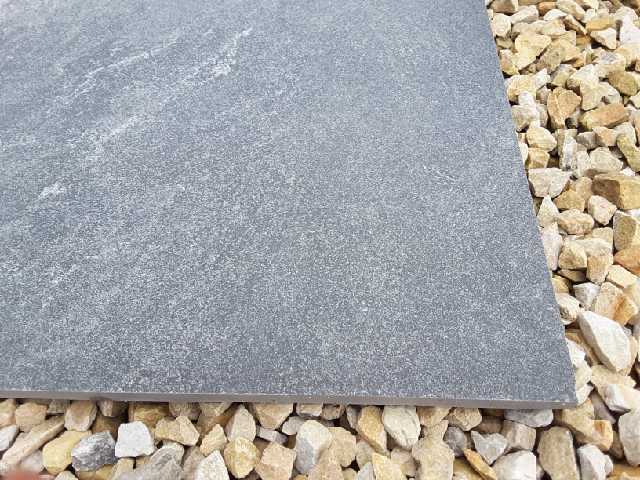 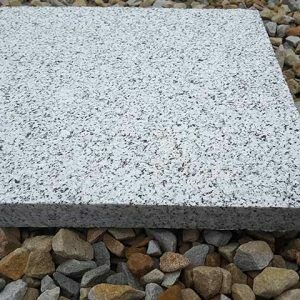 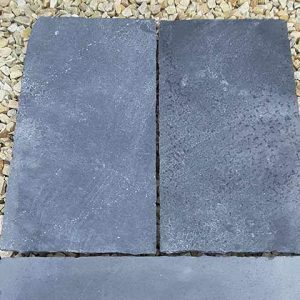 Travertive Charcoal Paving Slab is a neutral mid grey colour with white natural veins running through some of the slabs. 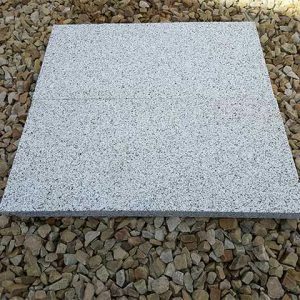 It is a strong durable stone that has a very unique look but one that will compliment any exterior. 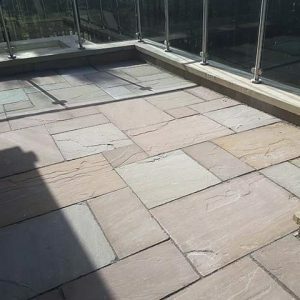 Travertine as a construction product has been used for centuries in Italy, Turkey and Greece. 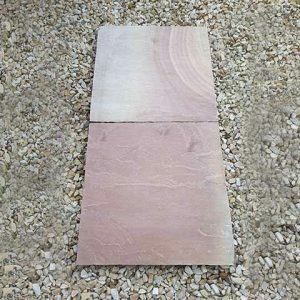 Travertine can be seen in many of the older building in Italy. 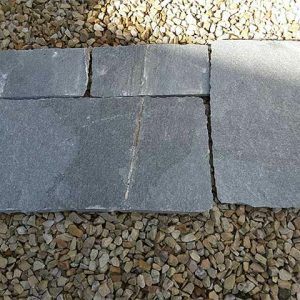 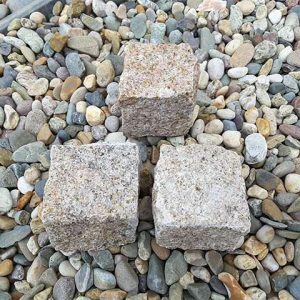 At Midland Stone we offer 3 different variants that that we feel will suit the Irish Landscape – Oatmeal, Charcoal and Liscannor stone.